The term “customer service” has many connotations. In every case, though, it should mean, “taking care of the customer” through all phases of a job or project. There are three main phases of all business transactions, sales or jobs – before, during and after. For LeDuc & Dexter, the “before” phase consists of the bidding process that takes place while considering all of the customers needs for the project. The “during” phase is the execution of the job or project, when LeDuc & Dexter works closely with a general contractor or owner to get the desired results. The “after” phase is the longest period of time, when the project is completed and the customer takes possession of the finished product. This is the most important phase and the longest phase. The impression that the customer has from a job well done must evolve into a feeling of lasting satisfaction. 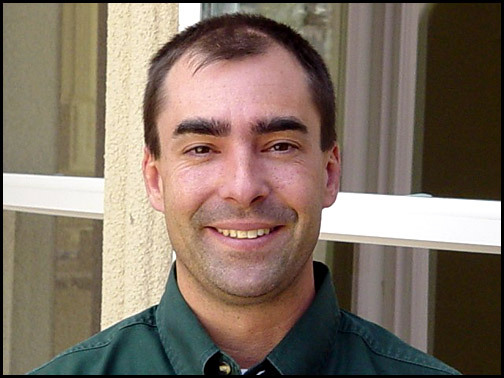 In LeDuc & Dexter’s residential department , Dave Avilla handles customer service. In most cases he is serving the customer after the sale or job has been completed. Homeowners are generally much more emotionally involved in their homes than business owners are in their business buildings. When there is a problem with a leaking faucet or some other plumbing function or equipment it must be remedied. “Customers can be very agitated, but all they really want is to have the problem fixed,” says Avilla, who has been with LeDuc & Dexter for almost six years, the last two years in customer service. When a plumbing problem or repair needs attention in a newly constructed home still under warranty, LeDuc & Dexter is usually contacted by the general contractor who has built the home. The homeowner generally contacts the builder, who then sends the warranty work order to LeDuc & Dexter. Sometimes the homeowner will call LeDuc & Dexter’s service company, Super Service, because they have seen the Super Service sticker on the hot water heater or garbage disposal. Todd McCoy, of the residential department, contacts the homeowner to set up an appointment for Avilla to come out and repair, replace or resolve the problem. “It’s really important to respond the same day the call comes in and set an appointment as soon as possible for the customer,” explains Avilla.